brimming with entrepreneurial spirit. 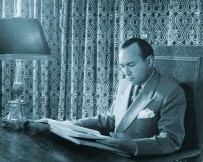 What began with Bernhard Burmeister’s textile rental company soon evolved into a driver of innovation and a trailblazer for an entire industry. 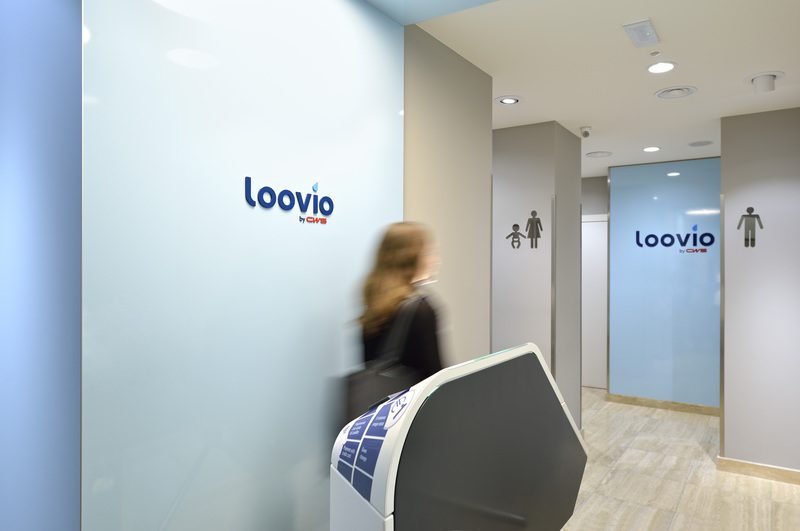 Today, in addition to the innovations like the CWS cotton towel dispensers now found in washrooms all over the world, the concept of renting workwear has also established itself. These developments are part of a long line of industry-revolutionising concepts for better hygiene in daily life and improved safety at work. The joint venture with Initial in 2017 was a fundamental step on our journey to becoming the market leader in Europe. Today, the digitalisation of all areas of life is what gives rise to the majority of innovations. We at CWS are also making the most of all the opportunities that present themselves here. For example, we are testing solutions with flexible contract terms with innovative online offerings such as matten.pro. We utilise strategic participations to improve our customer service further and develop new markets. The online service “fit analytics”, with which users can determine the size of their workwear online, ensures optimally fitting apparel and rapid ordering processes. The Berlin-based start-up Jonny Fresh offers an innovative cleaning service for private laundry and textiles. Together with the Swiss company Smixin, we are developing innovative approaches for revolutionising an old cultural technique and making it state of the art – handwashing. We employ our unique combination of experience and inventive talent to develop bold new, customer-oriented solutions and establish them on the market. All activities are placed under the international brand CWS. CWS becomes strategic investor in the digital laundry "Jonny Fresh"
CWS-boco Supply Chain Management win the 2. place at the german CSR prize in the category "CSR in supply chain". 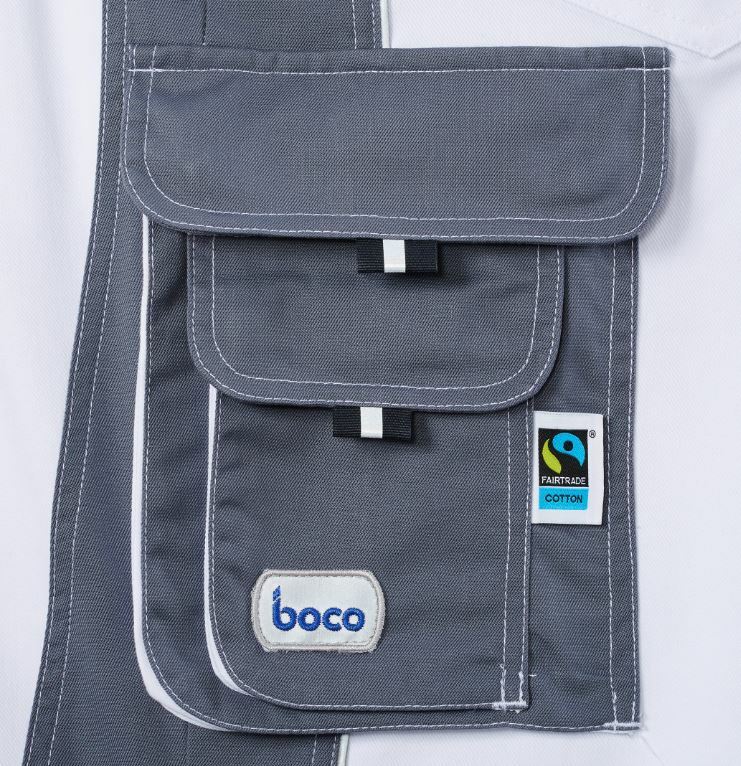 boco launches the first workware profi line collection with fairtrade cotton. The CWS Paradise Air Bar got introduced. 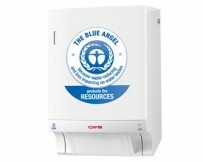 It provides scent concepts for a comfort room air atmosphere. 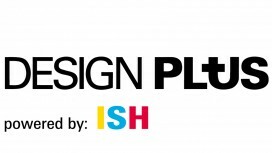 The stainless steel dispenser line CWS ParadiseLine Stainless Steel won the award "Design Plus powered by ISH 2013". 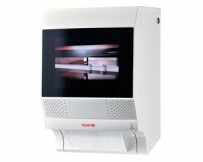 CWS-boco markets the first cotton towel dispenser with flat panel screen, bringing videos to the washroom. 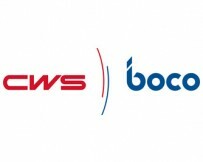 The company HTS is renamed into CWS-boco. 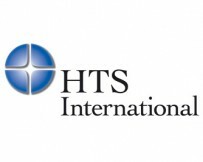 The Haniel Group integrates both brands, boco and CWS, under the roof of "Haniel Textil Service GmbH "HTS" in Duisburg. boco launches Corporate Fashion, the first individually washable business clothing range. 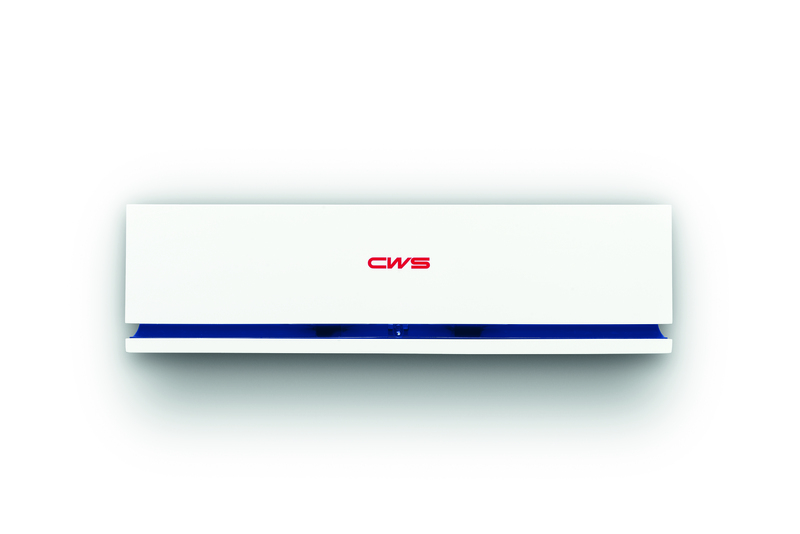 CWS innovation: easy-to-operate fabric towel dispenser with micro-processor. 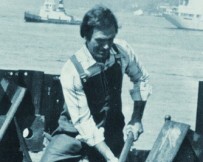 boco develops the first workwear for the craft trade. 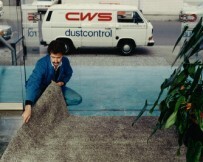 CWS launches into rental service with dirt trapping mats. CWS sets hygiene standards with soap dispensers for industry. 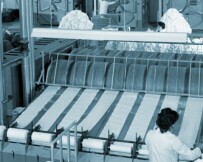 CWS opens the first of its own laundries in Germany. boco launches rental service for workwear. Founding of CWS Germany. 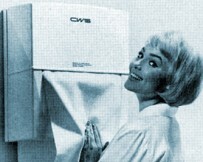 European market launch of the first CWS cotton towel dispenser. Conrad Wolfgang Schnyder founds CWS Switzerland. Burmeister, Oszmer and Co. merge into boco. 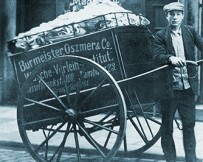 Bernhard Burmeister starts with a laundry rental service in Hamburg.